Missy Null is a Marketing Specialist at Mark Andy’s global headquarters in Saint Louis, MO. She studied marketing and business administration at the University of Missouri with interests in brand development, digital marketing, and packaging design. In her free time, Missy enjoys seeing live music, listening to podcasts, and traveling. 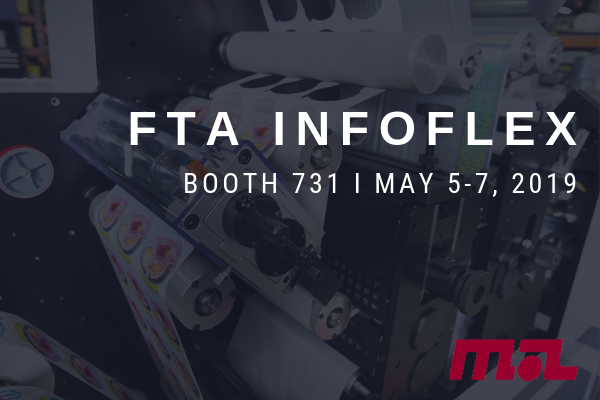 Mark Andy is expanding its involvement in this year’s FTA INFOFLEX tradeshow. 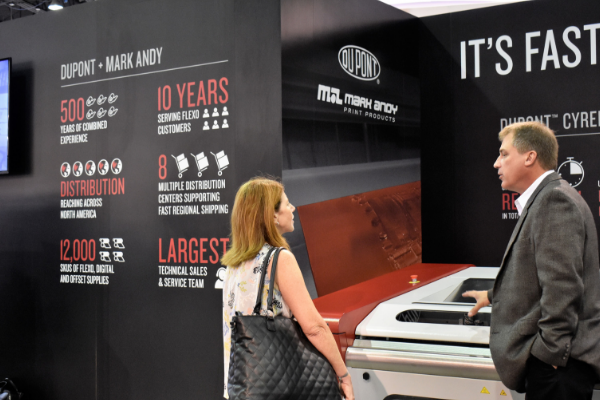 To further increase engagement with attendees, Mark Andy is incorporating its latest technology into the primarily tabletop event. 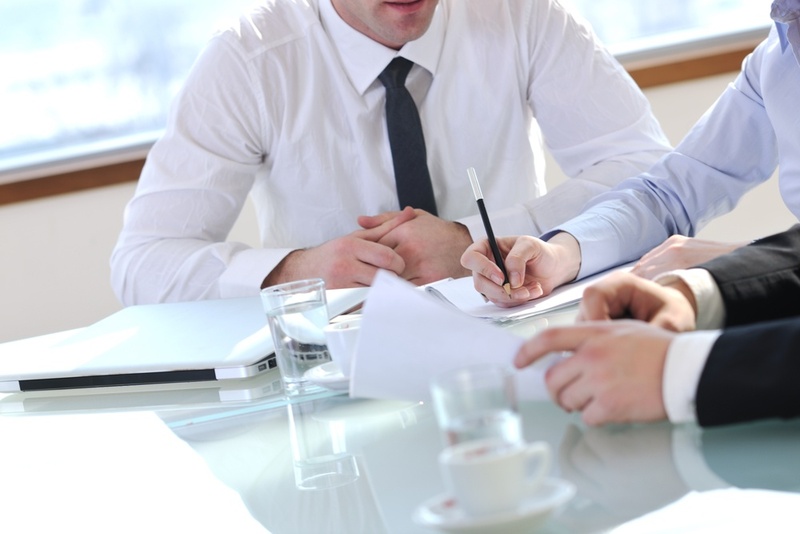 Whether you are a business owner, manager, or on the production floor, workplace safety should be top-of-mind. 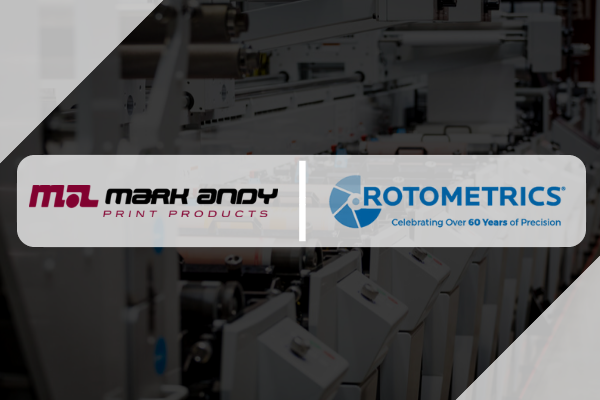 Mark Andy Print Products, the supplies and consumables division of Mark Andy Inc. have been named the preferred global distributor of RotoMetrics print and magnetic cylinders. 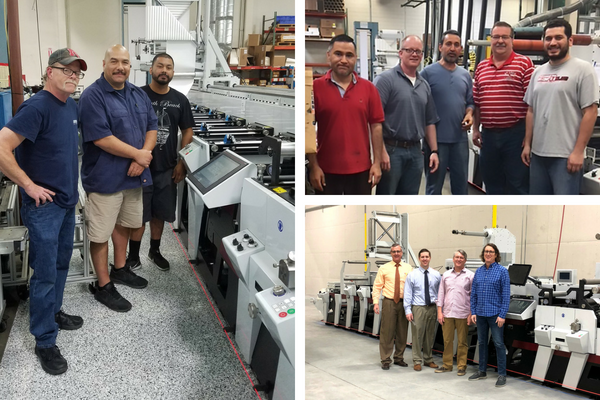 Mark Andy Print Products (MAPP) had a successful event exhibiting at Labelexpo Americas 2018 in Stand 749. 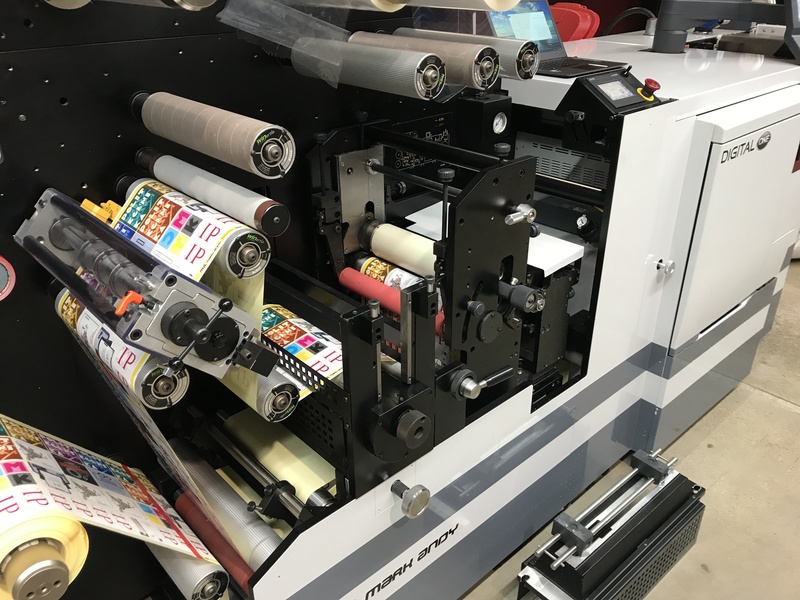 Mark Andy Print Products and DuPont Advanced Printing will be together on-Stand 749 at Labelexpo Americas 2018. 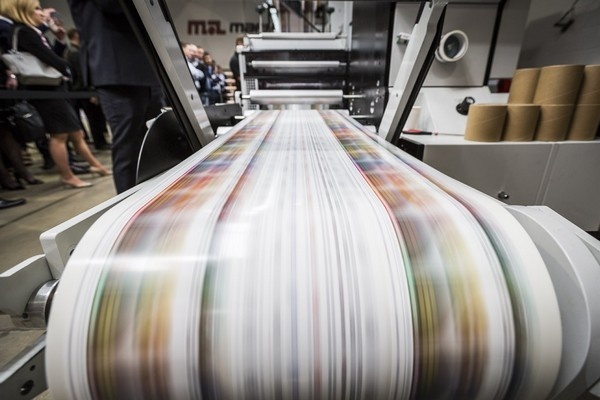 Recent trends including shorter run lengths, increased customization, and versioned graphics have all led to the demand for digital narrow-web label production. 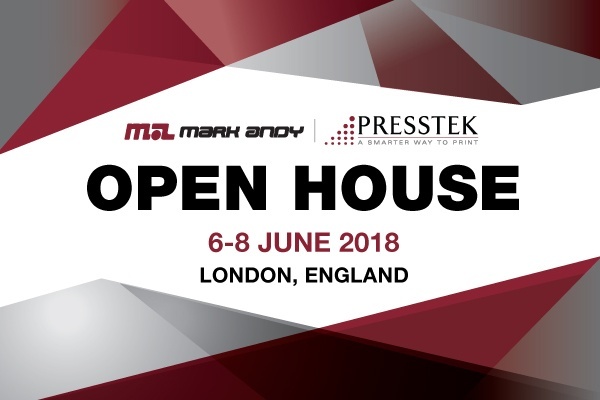 Earlier this month Mark Andy hosted their first co-sponsored Open House with Presstek since the acquisition in December 2017. 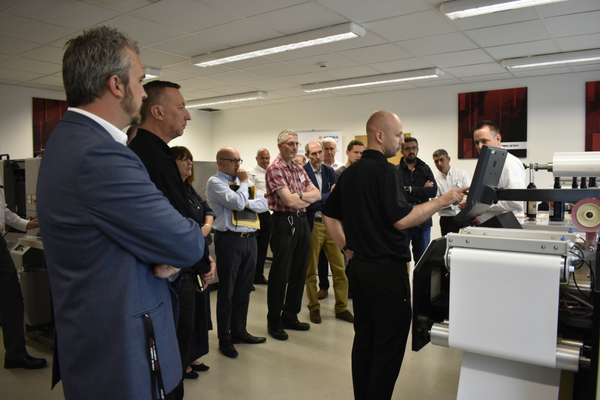 The event attracted label converters and commercial printers from around the globe to the West London facility. 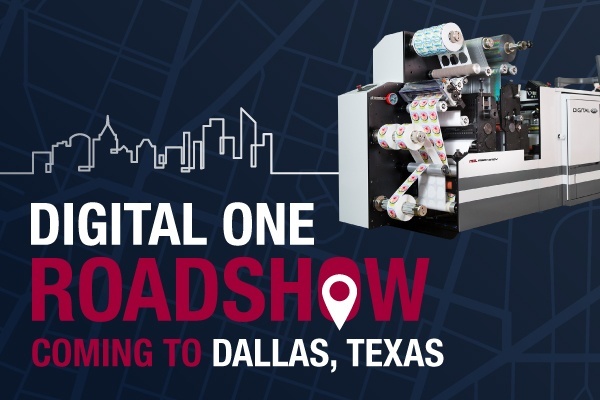 Digital One hit the road again, this time to Dallas, Texas. 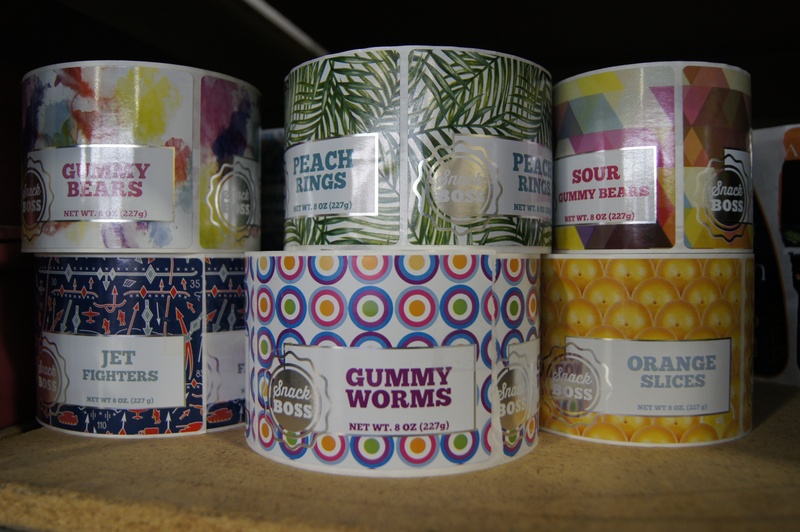 The label and tag manufacturer brings production consistency to multiple facilities. 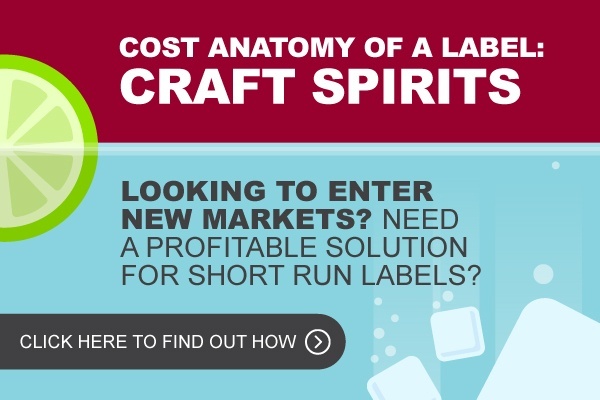 Craft movements are sweeping global markets with many consumer product segments following suit of craft brewers. From artisanal salsas to regional beauty products, specialty goods are staples in everyday life. Mark Andy is excited to announce the 2018 kick-off of our Digital One Roadshow Series. The first stop for the year is in Dallas, Texas, USA. 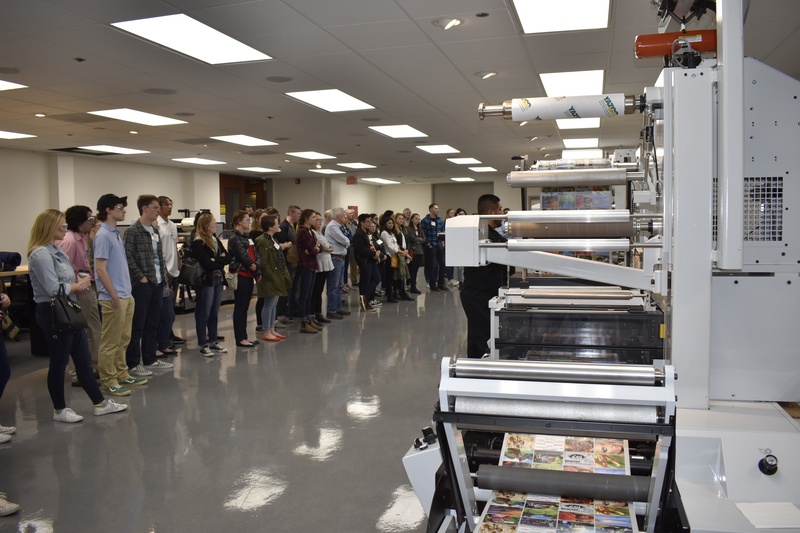 Students stopped by to see the latest in digital hybrid and flexographic technology. 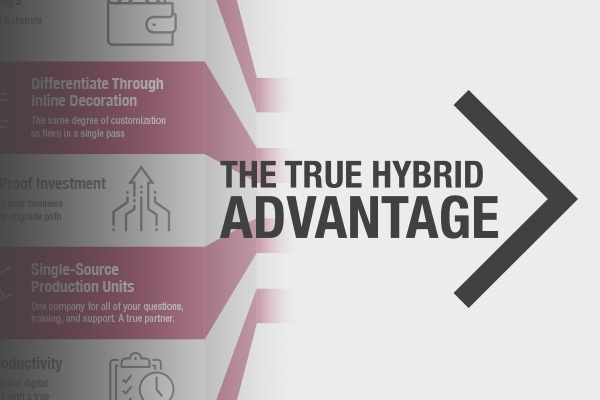 Market shifts towards seasonal goods, versioning, VDP, personalization, and more have brand owners demanding short run work and faster lead times. 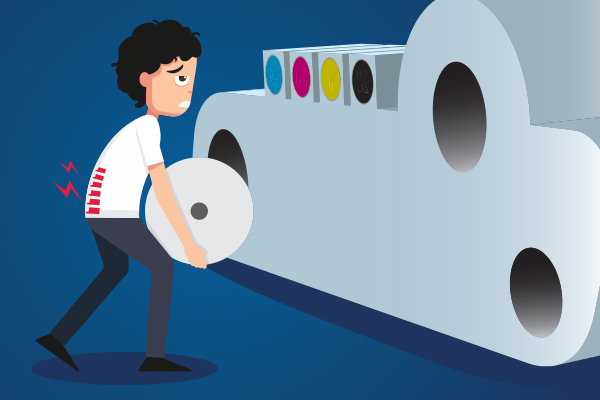 This leaves many converters having to outsource short run work, producing them inefficiently on full production flexo presses, or losing business in general. All sounding too familiar? 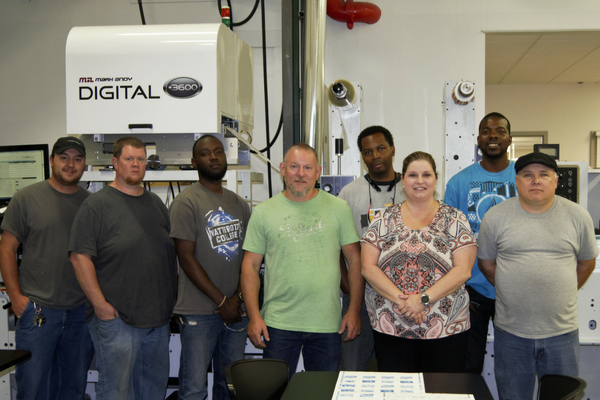 Custom Printed Products adds digital capability with Mark Andy Digital One. Imagine buying a brand-new car and never taking the time to get its oil changed, ultimately leading to the entire engine shutting down and having to be replaced. 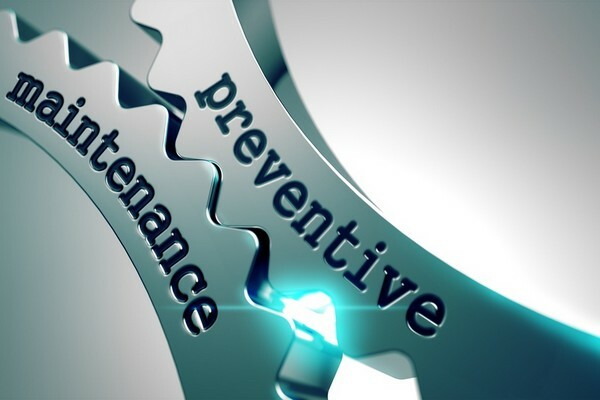 Something as simple and easy as getting a car inspected by a mechanic every few months keeps it running for hundreds of thousands of miles. Chris Yanko brings over 30 years of industry expertise and digital knowledge. 2017 was a great year for Mark Andy and the label and packaging industry as a whole. 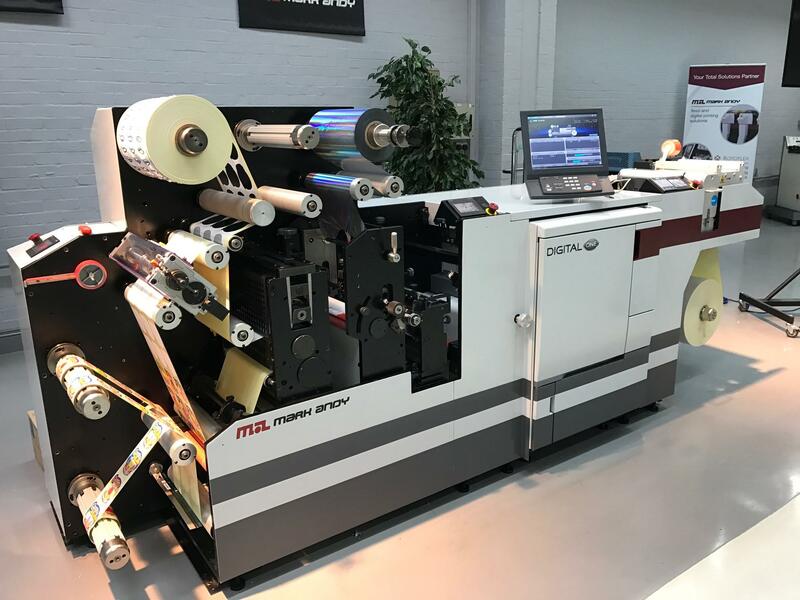 With record setting attendance and sales at Labelexpo Europe, the launch of a new retrofit solution, Digital Plus Screen, and Digital Series’ FTA Technical Innovation Award win we couldn’t have asked for a more exciting year. 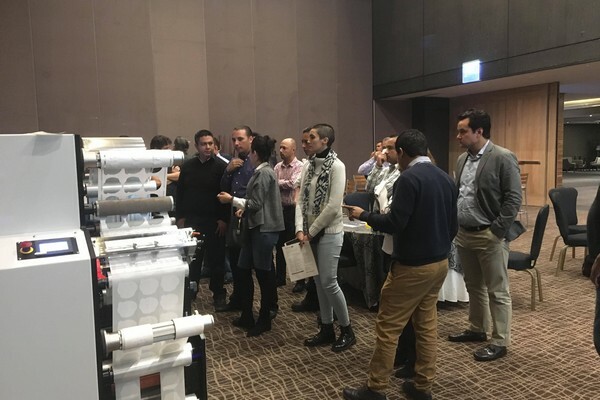 A recent Digital One Roadshow provided a successful introduction to the product in Mexico. Over 350 members of the label & packaging industry came to St. Louis, Missouri for the 2017 installment of the FTA Fall Conference. 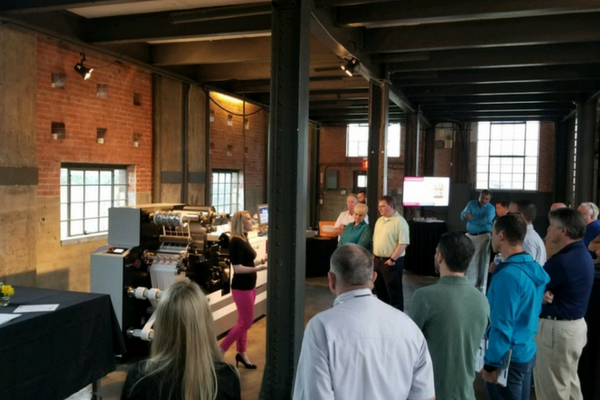 This year’s conference theme was “The Gateway to Technology”, with a main goal of facilitating thought-provoking dialogue on new technology in the flexo market. 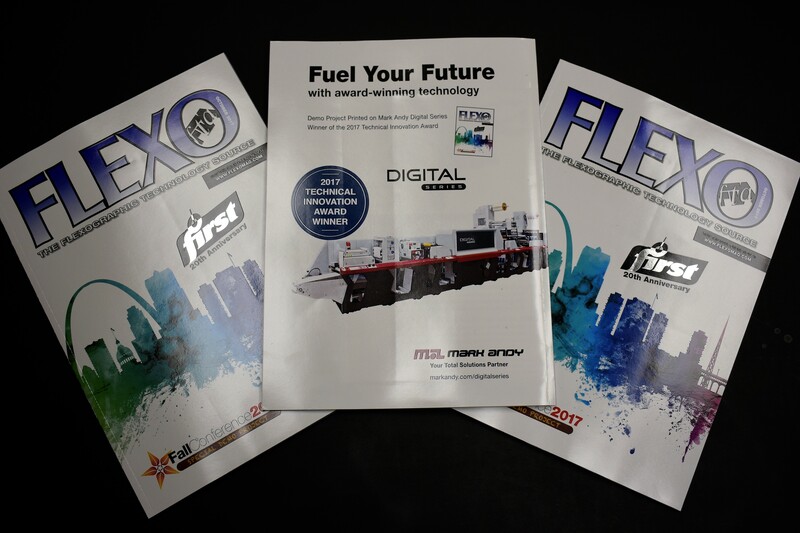 Digital One, a hybrid prime label press by Mark Andy, was launched to market nearly a year ago at Labelexpo Americas 2016. Created to produce profitable short run label work, the press is Mark Andy’s first entry-level digital platform. 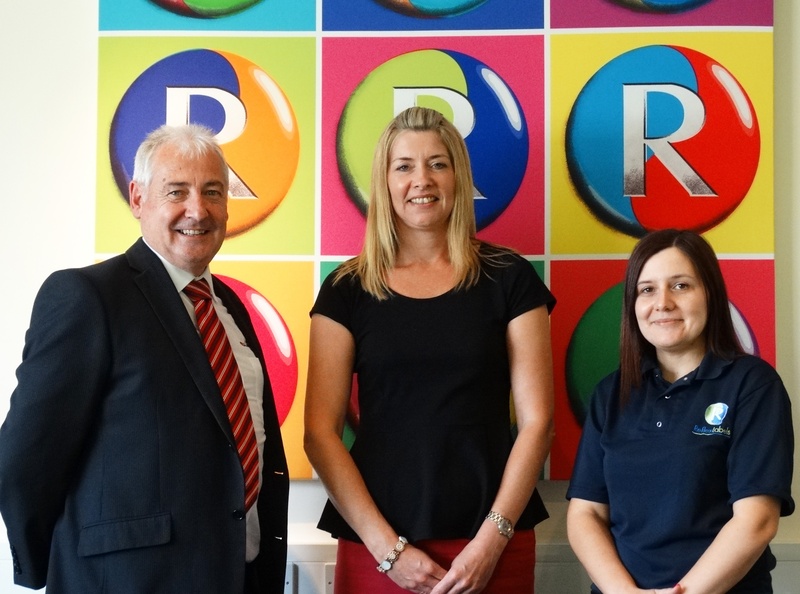 Gearing up to make the most of Brexit, Reflex Labels’ CEO Ian Kendall has invested in seven new Performance Series flexo presses, all due to be installed at the company’s plant in Boston (Lincolnshire) before September 2017. Blair Labeling is a pressure sensitive label converter making waves in the Colorado packaging market.